Hard to believe, but this Sunday Aspen Highlands and Buttermilk will close for the season. If you like to party away your sadness, this is the weekend for you. 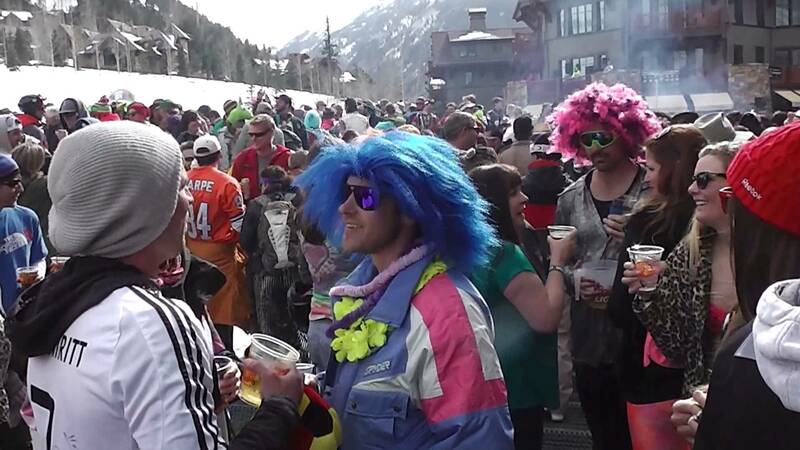 Aspen Highlands's closing day festivities are legendary, so if you like to dress up in funny clothes with hordes of your favorite people, you're in luck. Meanwhile, Buttermilk goes out in style the same day by celebrating the joys of bacon - yes, Bacon Appreciation Day has become Buttermilk's annual closing event, and if you love some pork, this is a wonderful place to begin your day of skiing before heading over to Highlands for more adult beverages and frivolity. However you celebrate, have fun!